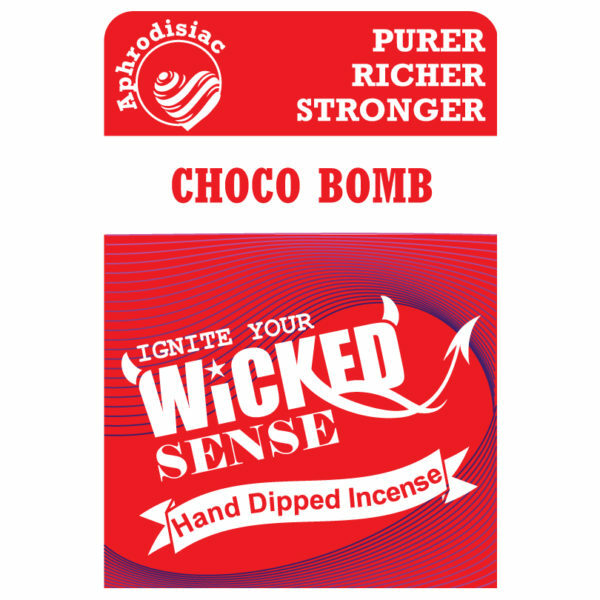 Indulge your deepest cravings with our Choco Bomb hand dipped incense. 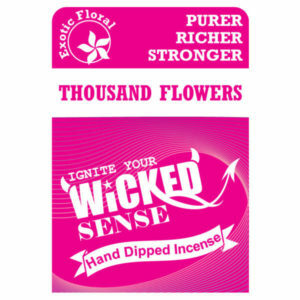 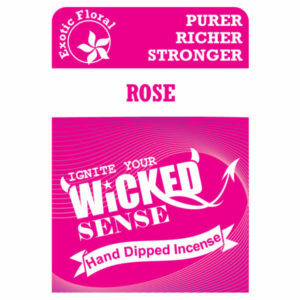 A set of 120 sticks of incense is brought to you for only $10, making for a scent-filled experience that is unparalleled. 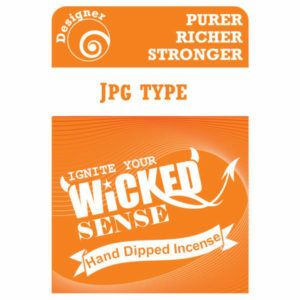 Your senses are waiting—shop our online candle store now.